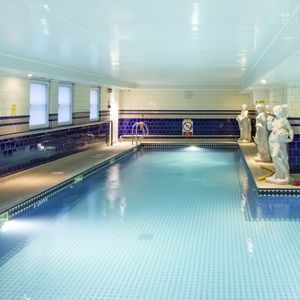 Palms Leisure Club provides excellent facilities including a fully equipped gym and luxury swimming pool. 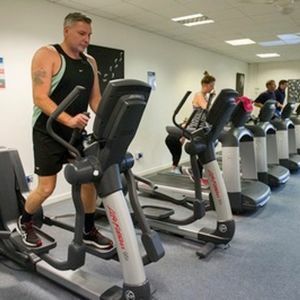 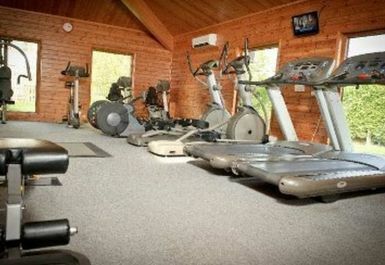 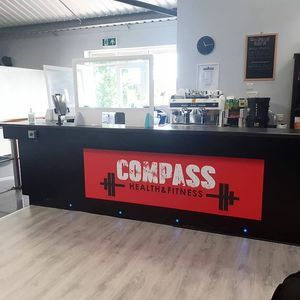 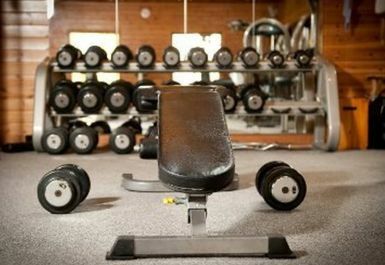 The well equipped gym is filled with the latest cardio and resistance machines as well as free weights area. 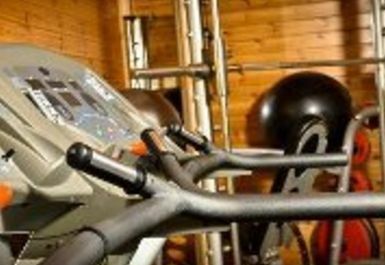 Their highly motivated and qualified team of fitness professionals are always available to help you and ensure you enjoy the experience. 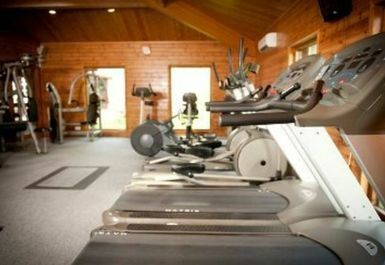 Palms Leisure Club is located on Main Street, Bridlington with a bus service stopping directly outside the club.